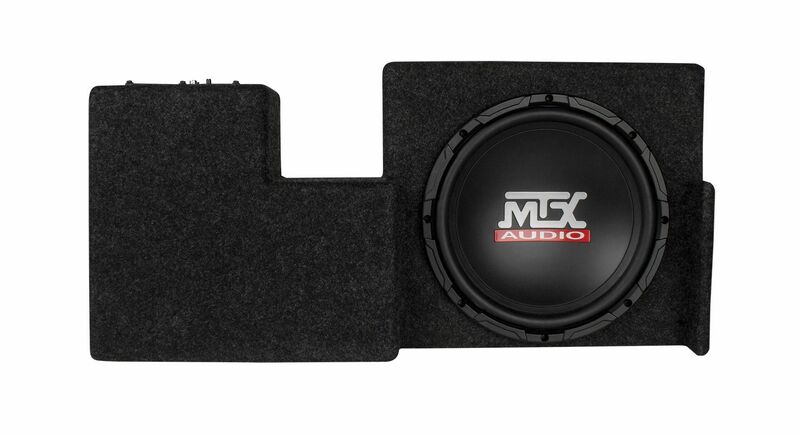 Click the button below to add the MTX ThunderForm 2009-2015 FORD F-150 Super / Extended Cab 10" Loaded Sub Box to your wish list. 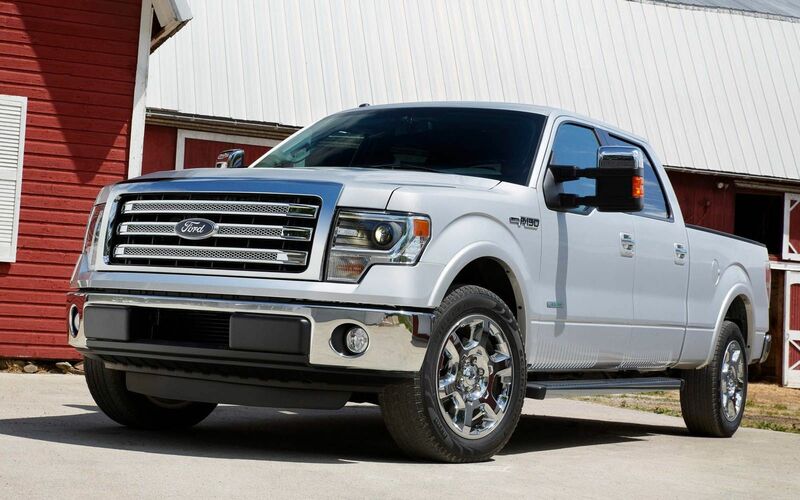 You don't have to compromise. 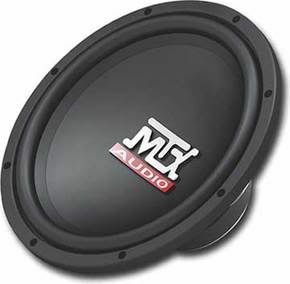 You can have geat bass in your vehicle and still get rid of that big, ugly enclosure. 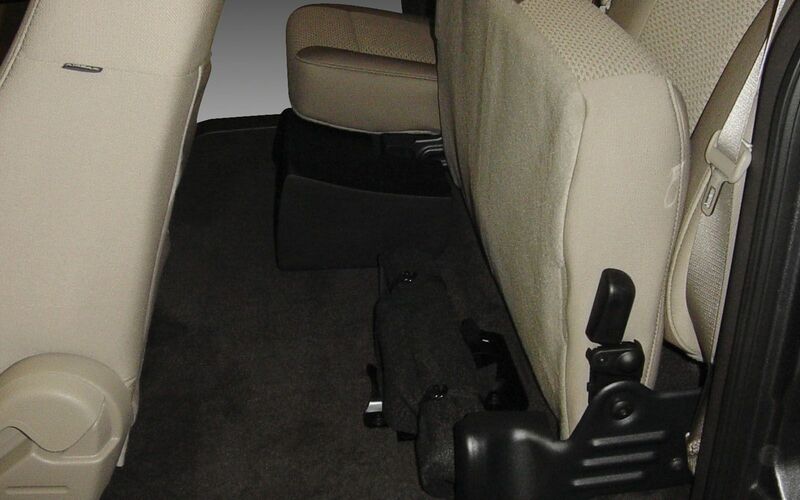 MTX Custom Subwoofer boxes take advantage of the nooks and crannies in your vehicle. 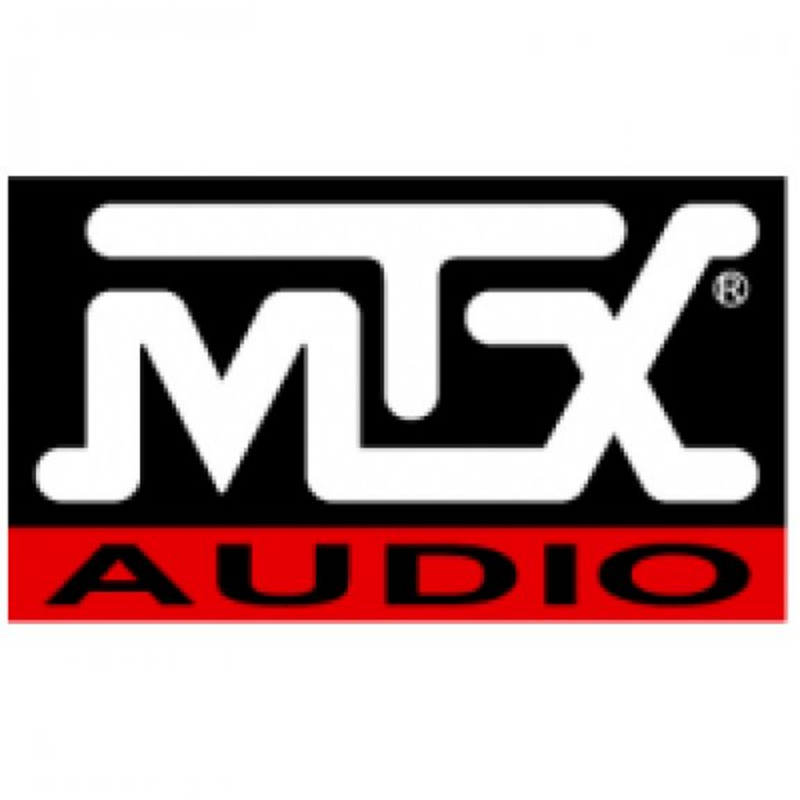 While delivering tremendous sound quality, they retain the factory look with these molded enclosures that are even color matched to your stock interior! PLEASE BE SURE you are ordering the right item. Custom items are not returnable. In the rare event we accept a return on a custom box, the restock fee is 25% when it is returned in brand new condition, and the initial shipping expense is also deducted from your refund.